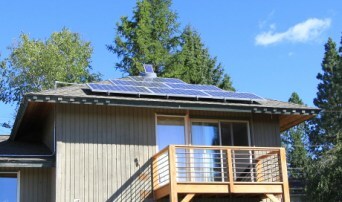 Do You Have An Electrical Or Solar Project We Can Help With? PCI Renewables was founded in 2009 with the intent of providing expertise in all aspects of electrical construction, with a focus on Renewable Energy Systems and Design-Build Construction. Our experts provide one-stop solutions for design, installation and operations & maintenance to meet all of your electrical needs. 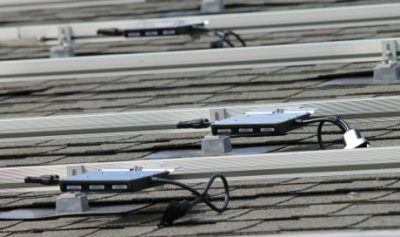 There is a lot to know about solar power and often there are more questions than answers when getting started. It’s our goal to be a resource to the community and assist in navigating the process from those first questions all the way to your end goal of going solar. It’s simple; just get in touch with us and set up a time! When you contact us to explore the option of going solar, our trained professionals will get started in creating your customized solar system. After collecting some basic information, we will be able to provide an estimate of energy production and installation cost to you. Setting up a site evaluation allows us to learn even more. PCI Renewables looks to meet each client on site to perform a Solar Assessment and essentially walk through every potential installation. 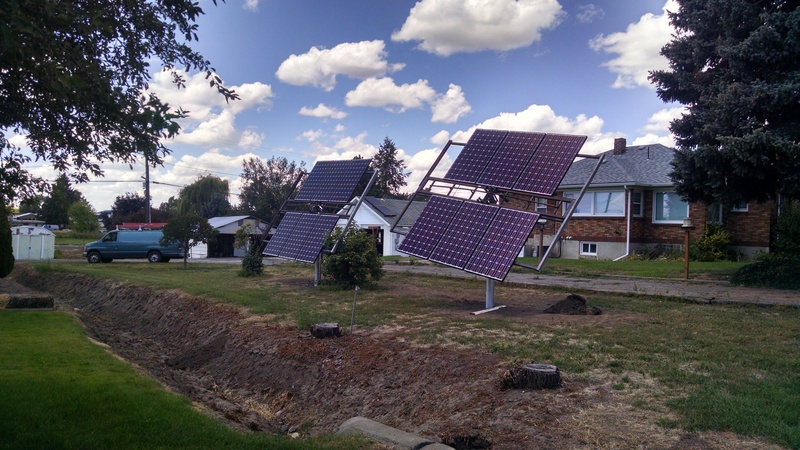 This provides the opportunity to investigate options of where the best location(s) for solar may be, complete a shading analysis of those locations and address your questions regarding how it all will work out. With the data collected our designers, engineers and installers layout a design and plan for your solar system. We prepare the necessary paperwork/applications and complete the installation of the system. We continually monitor every system we have installed to ensure proper operation and coordinate all manufacturer warranties if replacement parts are needed.